GOVERNMENT still insists that Zimbabwe will be food secure this year, despite signs of drought already showing due to erratic rainfall patterns throughout the country. Labour and Social Welfare minister Sekai Nzenza (pictured) on Thursday told Senate that a survey conducted last week on food availability in the country showed there was enough grain to feed vulnerable people. 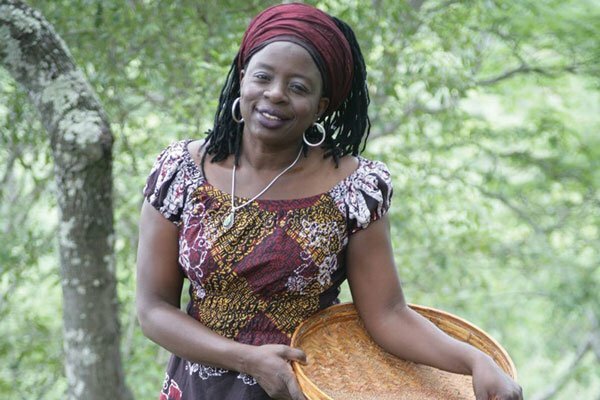 She had been asked by Mashonaland Central MP Alice Chimbudzi (Zanu PF) to explain to Senate if the country had enough food stocks for 2019, given the dry spell currently being experienced. “Government has just completed a partnership with donors, the Zimbabwe Vulnerability Assessment Committee (Zimvac) report, and has also met the Food and Nutrition Council — which involves Treasury, Ministry of Industry, the Ministry of Agriculture and other ministries, to assess the food situation in the country,” Nzenza said. 600 000 vulnerable households through giving them grain every month. Principal director in the Labour and Social Welfare ministry, Clifford Matorera said no single person died of hunger in Zimbabwe in 2018. Mashonaland Central senator Kumbirai Angeline Tongogara then asked Nzenza to explain how maize for food aid was distributed to the vulnerable? Tongogara said there was need for the Department of Social Welfare to work with legislators and councillors when distributing food aid, because they had information on the vulnerable households that are in serious need of food aid. “MPs and councillors can tell us of places where there is hunger, but they must work together with the drought relief committee, which includes a district administrator, social worker, agricultural extension officer, non-governmental organisations and chiefs,” she said. In the past election seasons, opposition MPs and councillors complained of partisan food distribution by the Labour and Social Welfare ministry. The post Zimbabwe is food secure: Nzenza appeared first on NewsDay Zimbabwe. Really how do people buy food if they’re unemployed. Only people with food security are the thieves in government.